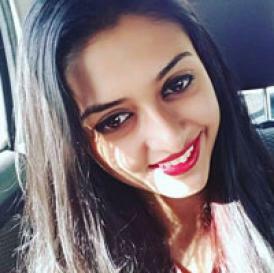 And when we consider someone a part of our family, we are surely interested to know what’s brewing in their personal life and more so, their love life. Celebrity dating rumours and truths largely interest us all (agree or not?). And every celeb has a different way of dating. While some choose to make it official and indulge in social media PDA, some choose to take the secretive path. 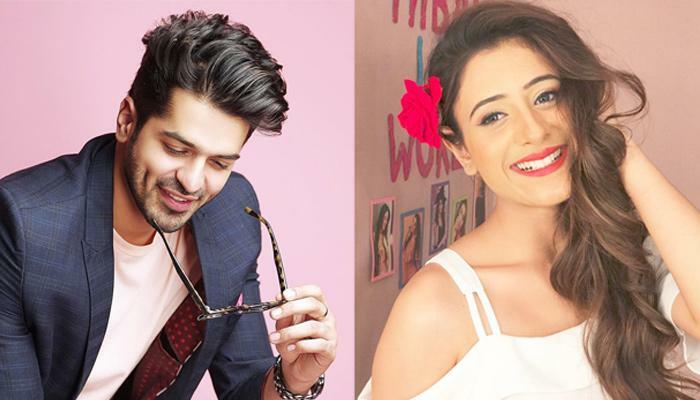 And here, we are talking about two super-talented stars of the small screen, Hiba Nawab and Rohan Gandotra. For the uninitiated, Hiba was earlier linked with Naagin 3 fame Pearl V Puri. After dating for some time, the alleged couple broke all ties in 2016. Post that Hiba was also linked with her Jijaji Chhat Per Hain co-star, Nikhil Khurana. Well, enough said and done, we too are in sheer dilemma as to who should we listen to, source or the rumoured couple themselves? Also people, how do you like their jodi and what do you feel about their relationship? Do drop us a message in the comments section below.